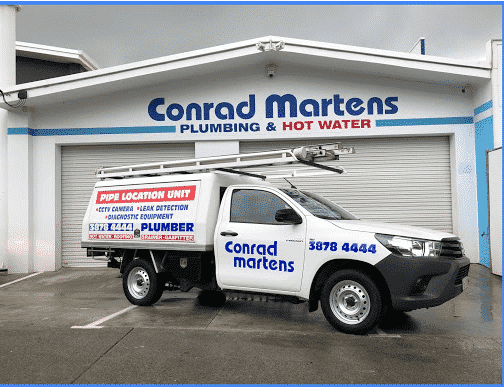 From the moment I made the call to Conrad Martens to ask for assistance with the removal of the gas stove I was treated with professionalism and the response time was impressive. The gas fitter was polite and did great job. The Plumber who came to install the tap for the dishwasher did a brilliant job. Now I have a Dishwasher! The office staff were understanding, courteous and kept me informed about timelines. I’m very happy with the service. Thank you. Keep up the good work.